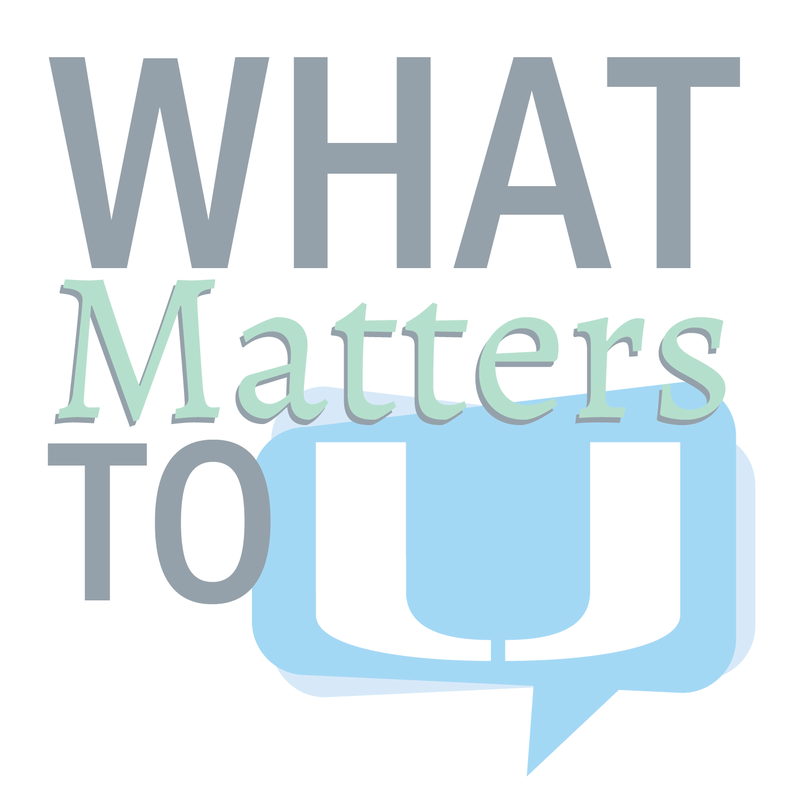 The planning committee for What Matters to U, an interactive discussion series, announced Jan. 14 that their inaugural event will be held Feb. 7 in the Shalala Student Center Ballrooms. Keegan Gibson, the chair of the planning committee and a junior biomedical engineering student at the University of Miami, said the idea for a new discussion series arose after the committee members realized the need for an event on campus that personally engaged students. Gibson said they wanted to introduce speakers who not only taught through a lecture, but who also interacted with students and answered their questions. 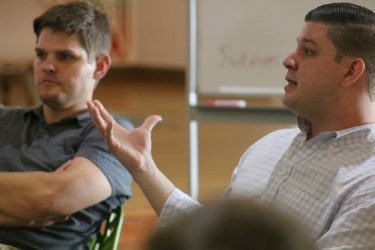 The committee worked throughout the summer to decide on a speaker that coincided with the objectives it created in conjunction with UM President Julio Frenk and Senior Vice Provost and Dean of Undergraduate Education William Scott Green. Members said their main goal was to find someone who would pique the interest of UM students while also touching on global issues. Two student moderators have been chosen and will be announced at a date closer to the event. 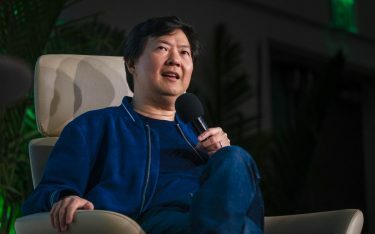 The moderators will be tasked with connecting the speaker to the audience and facilitating the conversation. Students will have an opportunity before the event to submit questions online, giving them the power to steer the discussion. Jack Camoratto, a member of the planning committee and senior biomedical engineering student, said there’s lots of excitement among the few people who know the identity of the first speaker. Space will be limited to around 1000 seats. Tickets will be distributed through Eventbrite on the What Matters to U Facebook page starting Jan. 28 at 12 p.m. Giveaways in the weeks leading up to the event for upgraded seats and opportunities for a VIP meet and greet will also be posted on the Facebook page.